Skype me! It's easy, fun and very affordable. 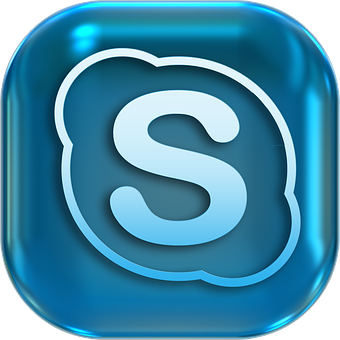 Skype sessions are perfect for remote, regional and international schools. 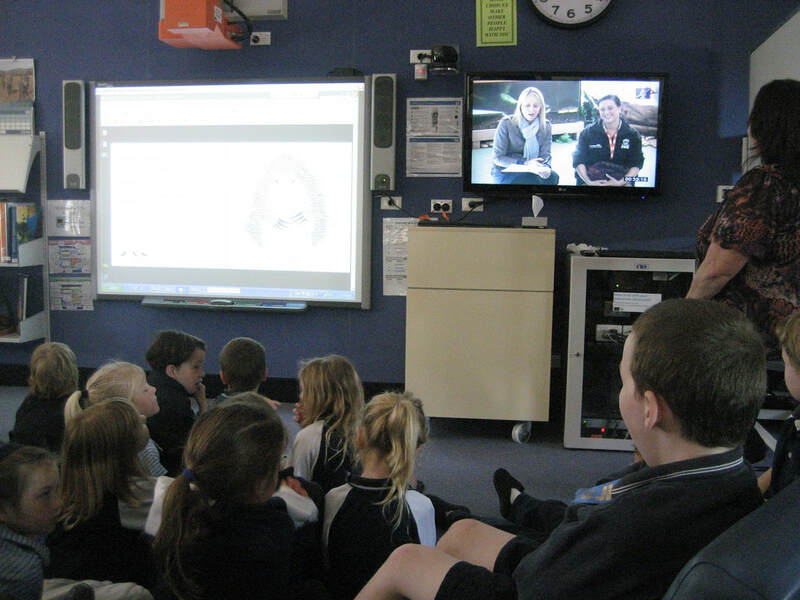 I regularly deliver my talks and workshops via Skype and through NSW DET video conferencing technology. Contact me today to discuss your needs and we'll find a time that fits with both our schedules. Email aleesahdarlison@yahoo.com.